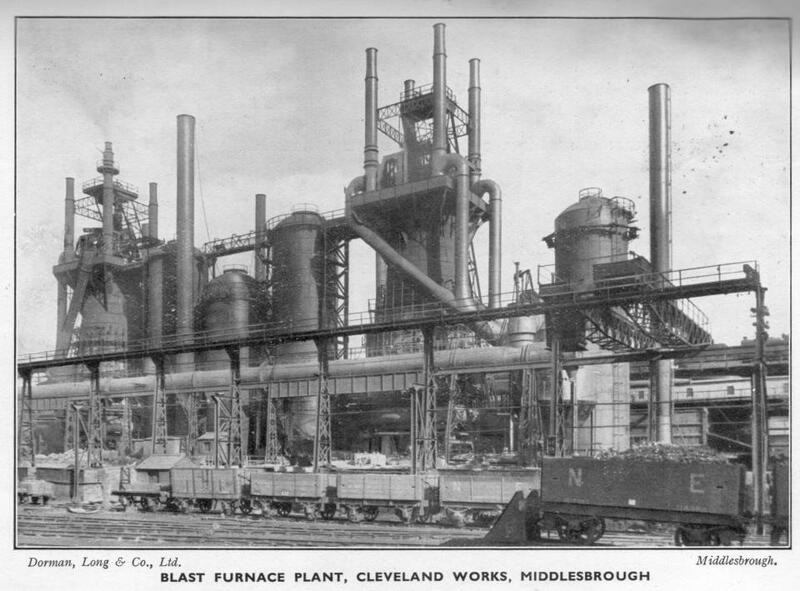 The North's steel industry has a long tradition, dating back to Roman times. 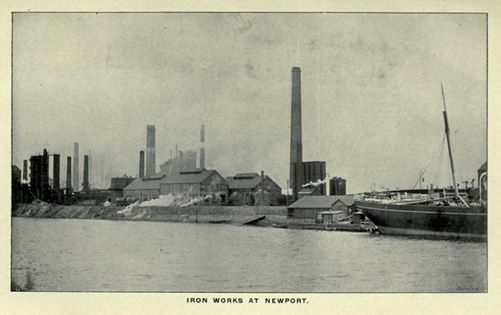 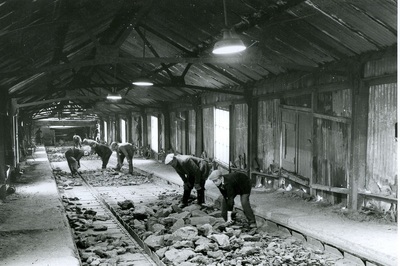 The region was once the location of some of the largest integrated iron and steel complexes in the UK. But like other heavy industries in the North, the steel industry went into a terminal decline in the late 1970s and 80s. 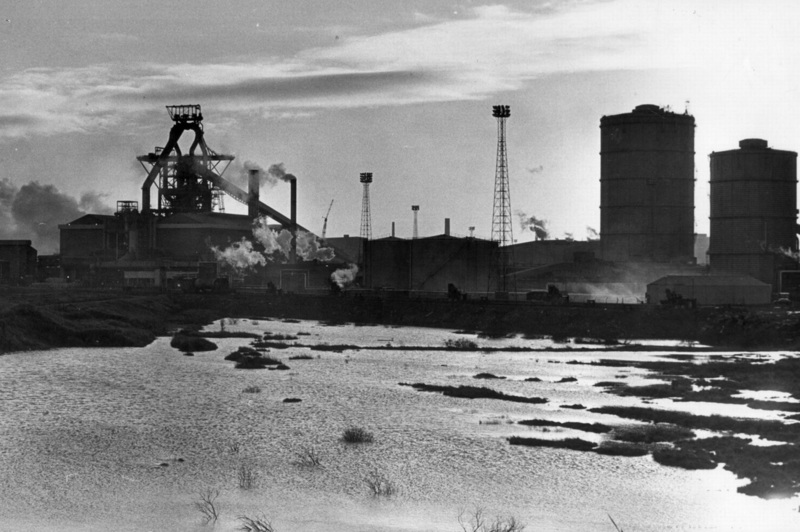 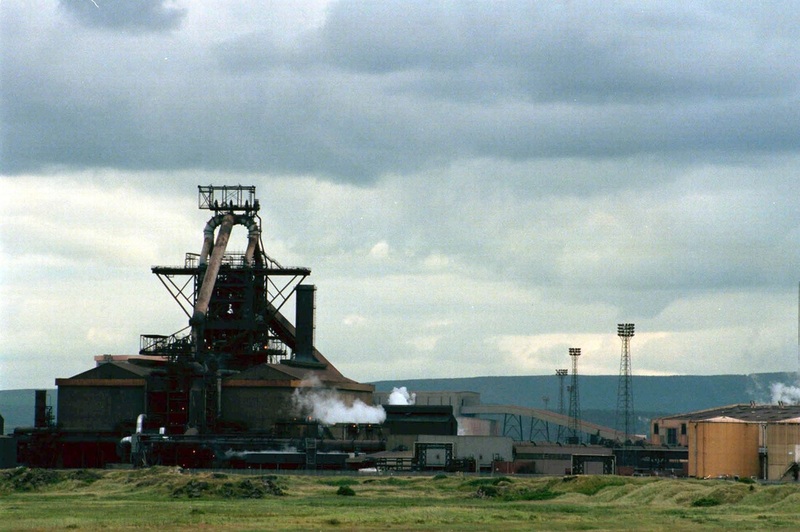 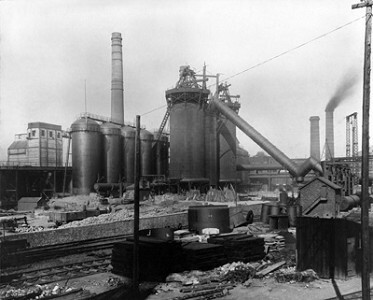 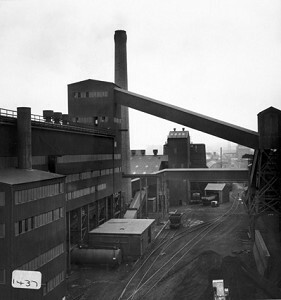 Teesside's steel industry dates back to the 1850s when iron ore was discovered in the Cleveland Hills near Eston. 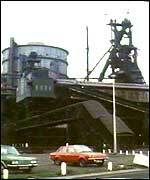 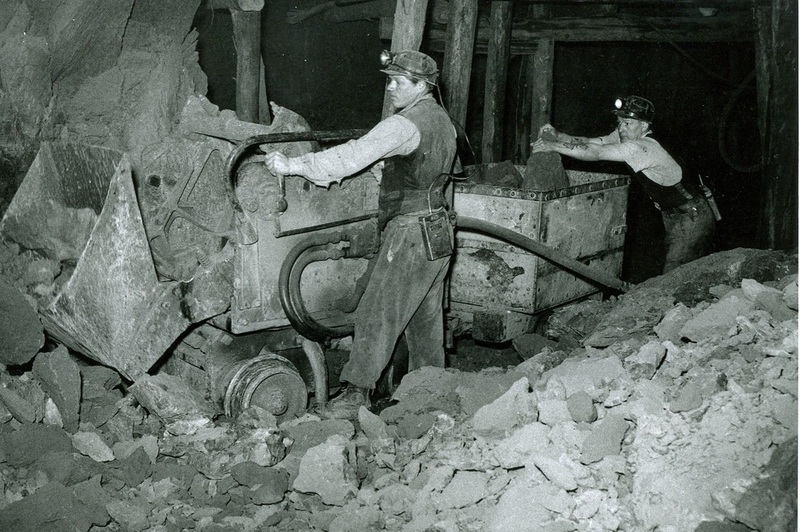 As a result of the discovery, iron gradually replaced coal as the lifeblood of the area. 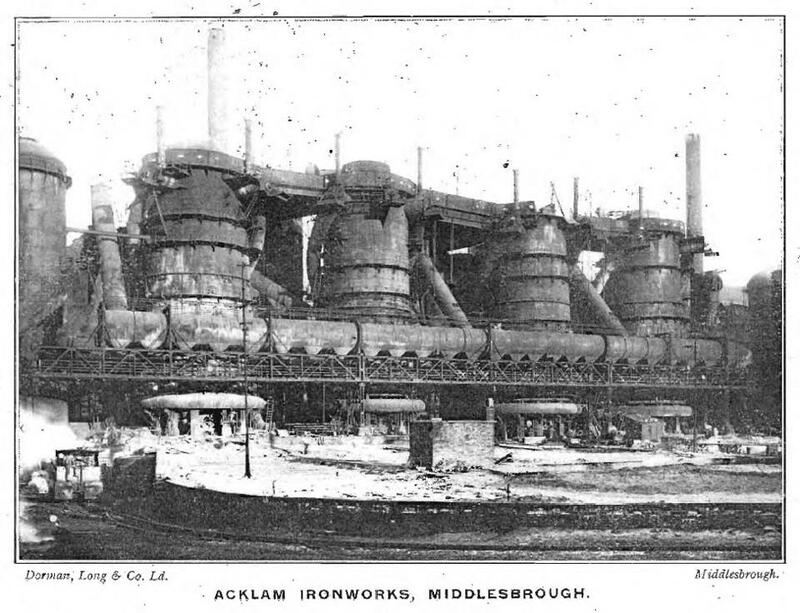 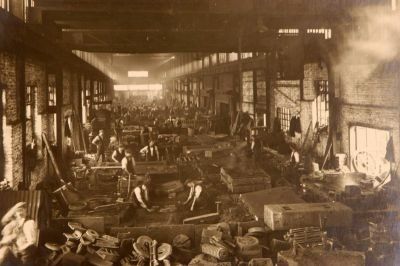 At one time the largest iron manufacturing centre in the world, iron masters like Bolckow, Bell and Dorman , Head Wrightson works remain central figures in the shaping of the town into the 21st century. 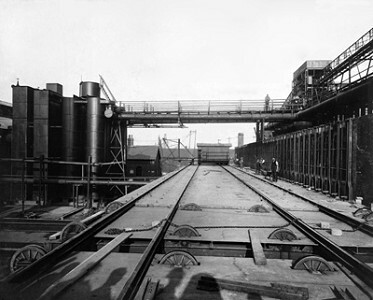 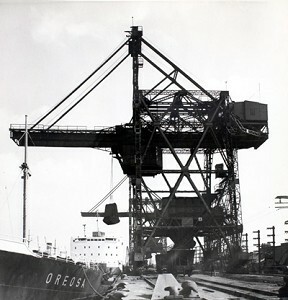 Teesside steelworks were involved in supplying some of the world’s premier civil engineering projects, including the Sydney Harbour Bridge, the Forth Road Bridge and the Tyne Bridge in Newcastle. 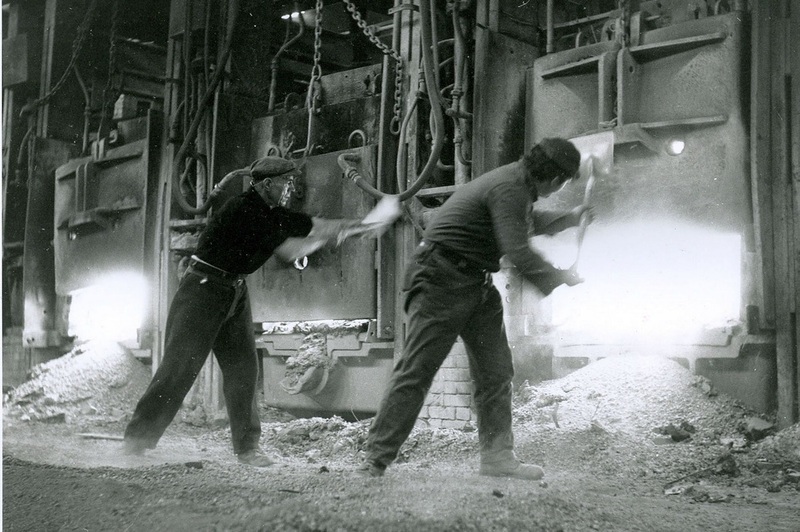 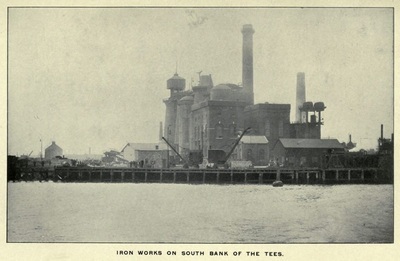 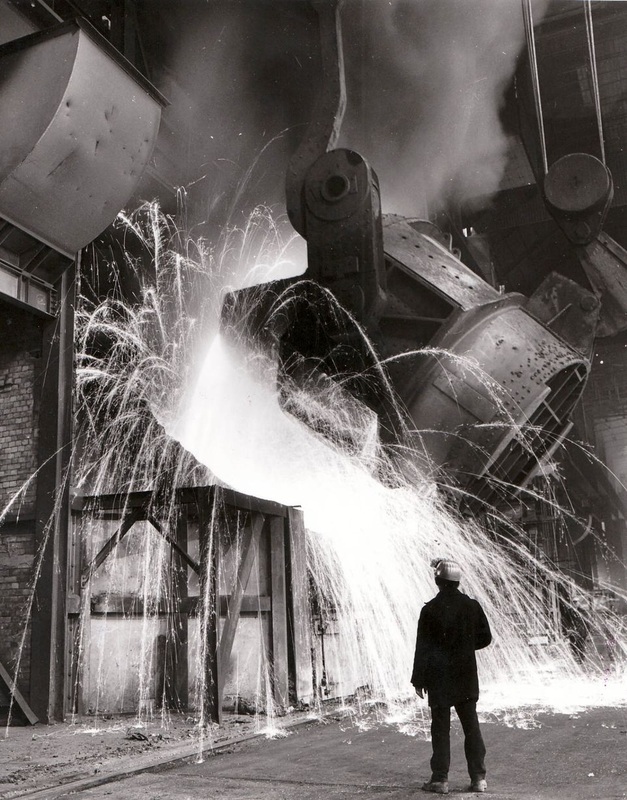 Although the industry is much smaller today, an iron and steel making heritage infuses the people of the Tees Valley and has been fundamental in shaping local identity.